Applications are invited for a PhD position in nanotechnology to join Chalmers University of Technology, Sweden. The funds for this fellowship are available for five years. Potential candidates should apply before February 28, 2019. We are looking for the brightest minds among all Nano-interested students atChalmers and world-wide. The winners are awarded with one PhD-postion each,which they can place at any Nano research group at Chalmers. This is the fourthof a yearly recurring call. Most PhD student positions at Chalmers are announced by a specific research group, funded by a specific research project. With an Excellence PhD student position you have your own funding, which of course gives you far more freedom in choosing both research group and research project. A PhD exam in Nano is the perfect start for your career, whether you aim at academic research at the highest level, advancing technology and business ideas in major companies or spinning off your own idea into a start-up company. Chalmers’ Excellence Initiative Nano coordinates research on the unique chemical and physical phenomena that prevail at very small dimensions, and promote the development of technologies that utilise these phenomena. The results obtained have been commercialised in several areas, in particular at the interface of nanophysics and nanochemistry. Your major responsibilities are to pursue your own doctoral studies. You are expected to develop your own scientific concepts and communicate the results of your research verbally and in writing, both in Swedish and in English. 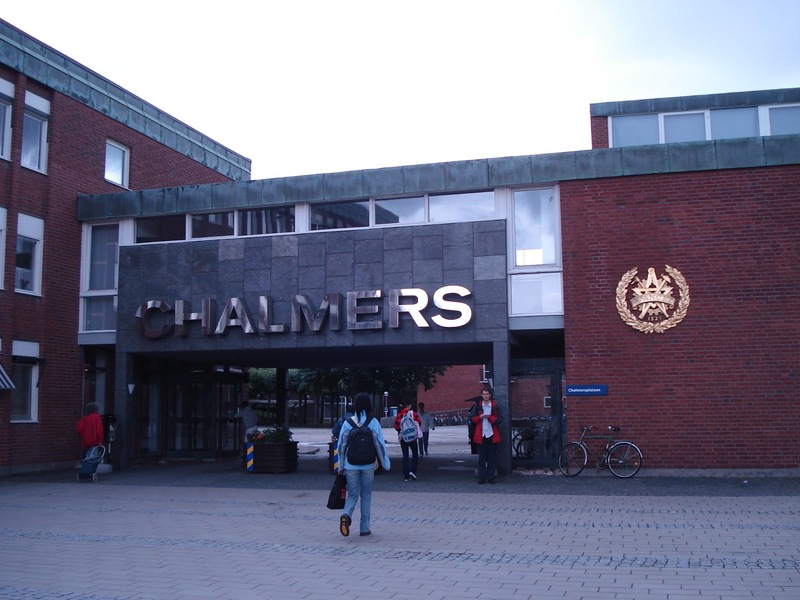 The position generally also includes teaching on Chalmers’ undergraduate level or performing other duties corresponding to 20 per cent of working hours. 2) A two-page written reflection on research, e.g. your current MSc project and/or future plans. 3) An interview with the top candidates. To be eligible to apply your MSc exam should not be older than June 2018. If you have not graduated at the time of application, the exam should be scheduled no later than June 2019.If you are already accepted in a PhD school at Chalmers, you are not eligible to apply. If you win, you have to start your PhD position before the end of 2019, at the latest. The position can be placed at any research group connected to the AoA Nano at Chalmers. The research group has to approve. The application should be marked with Ref 20180676 and written in English. A two-page written reflection on research, e.g. your current MSc project and/or future plans.